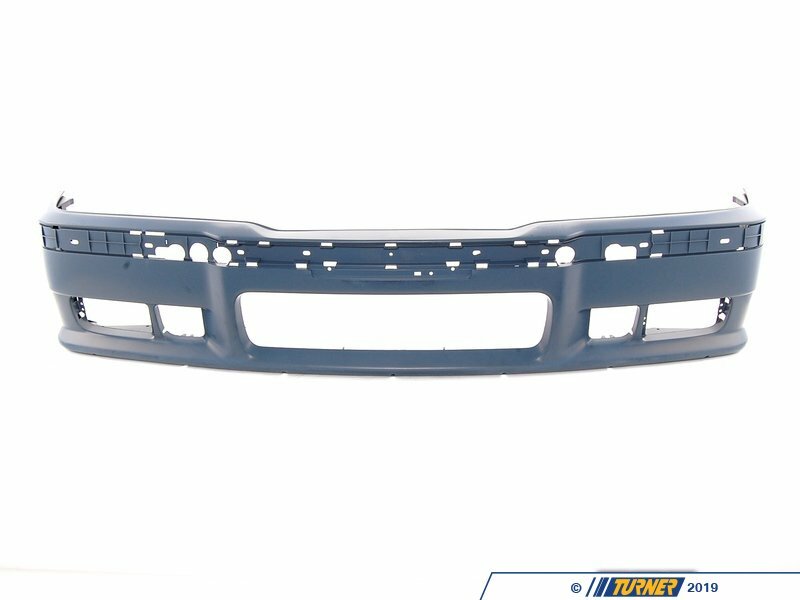 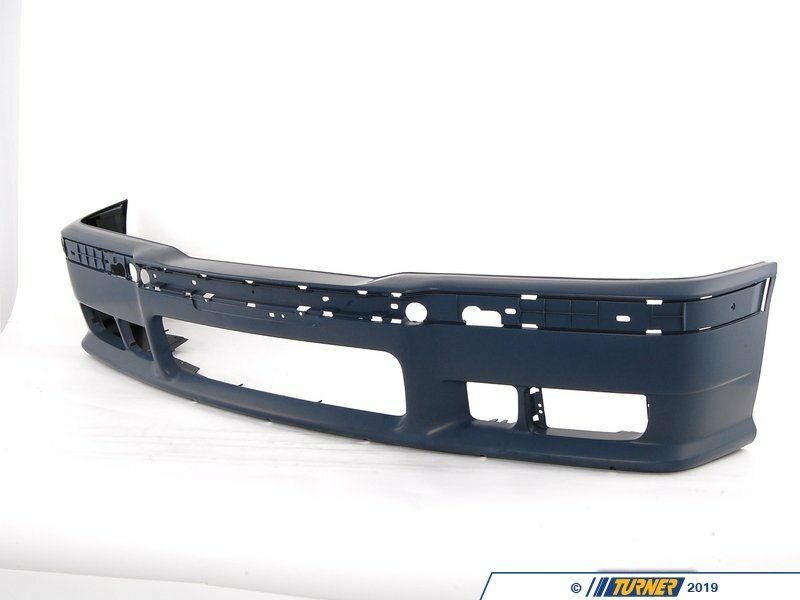 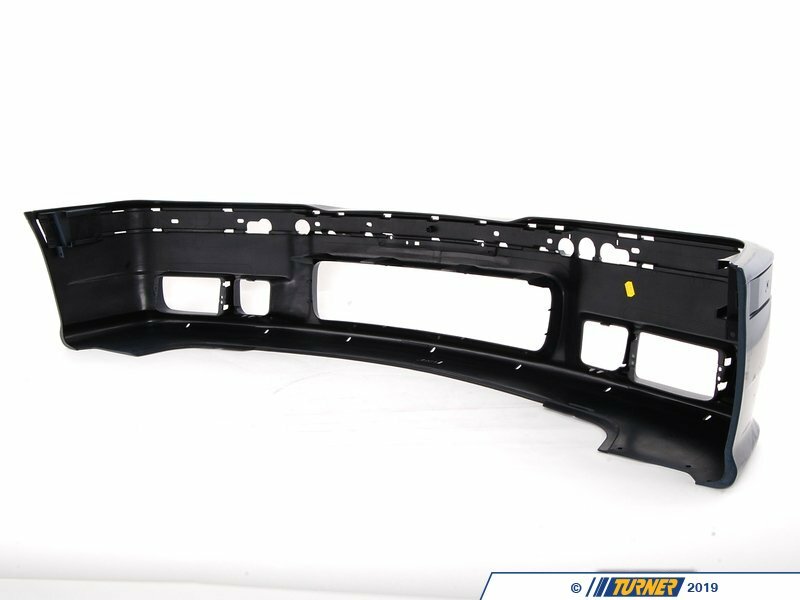 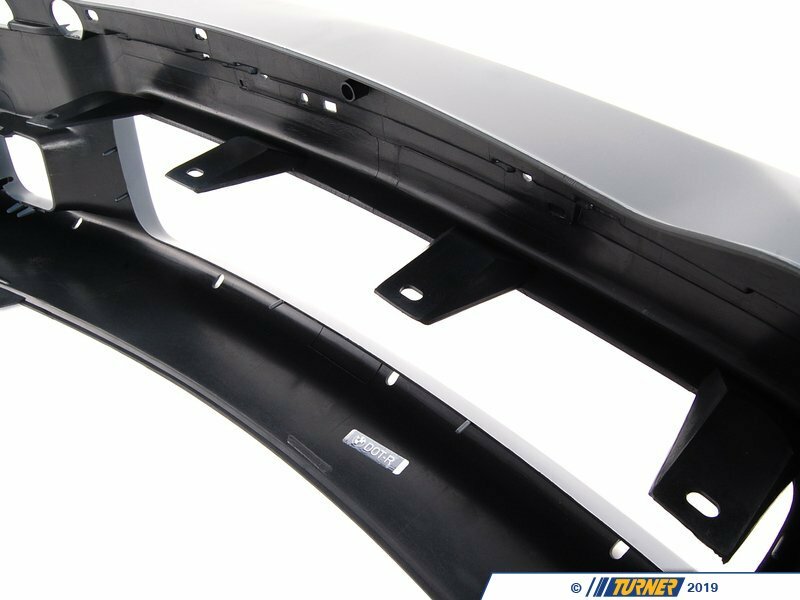 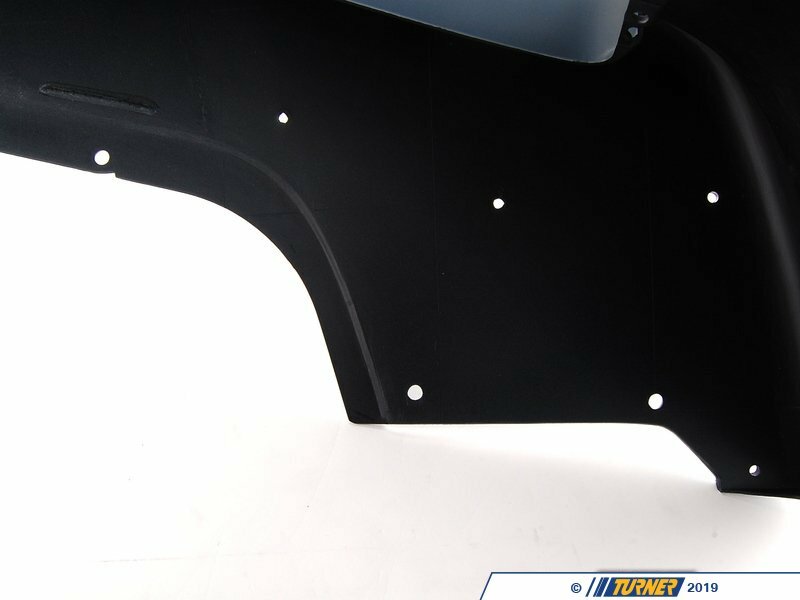 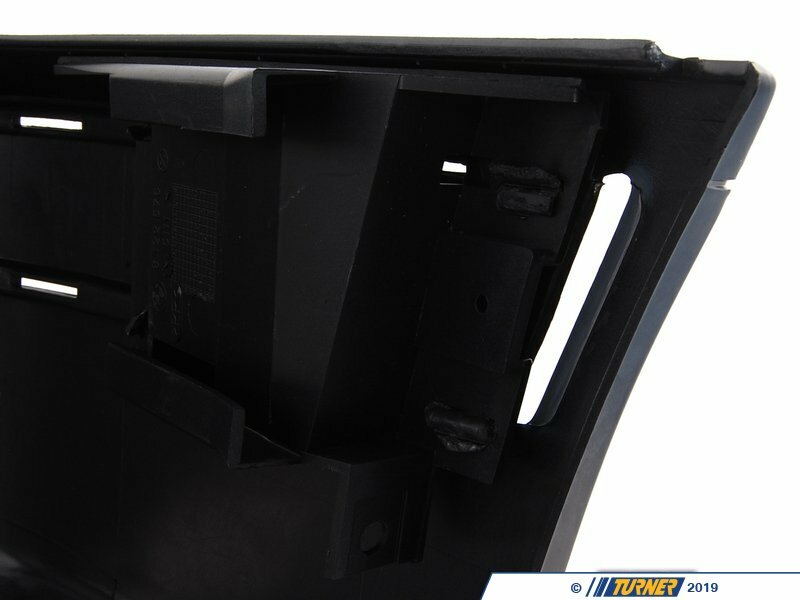 Replace your damaged, pitted or scratched E36 M3 front spoiler with this Genuine BMW part. This bumper cover comes primed and will require painting. 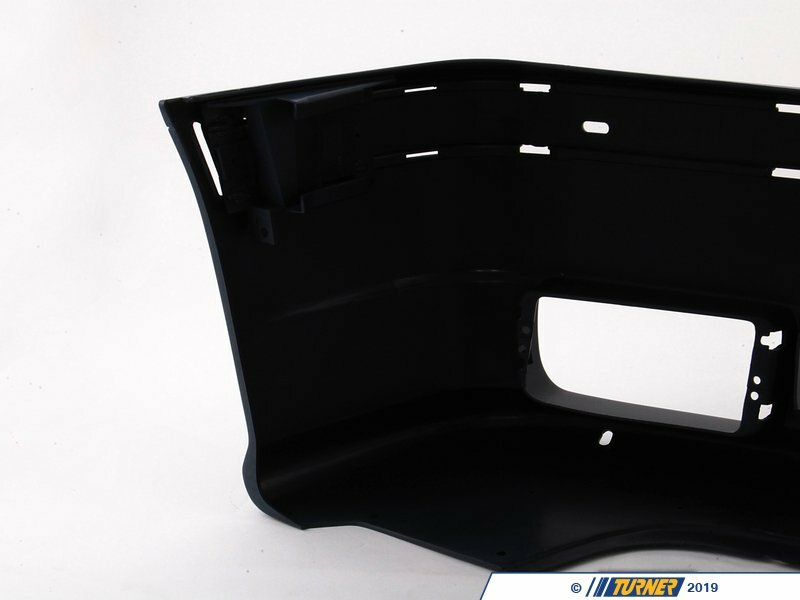 Mouldings, grills and trim are available separately.